Great Cable used with lots of Devices to FAST Charge the Device. Also works for fast data transfer. 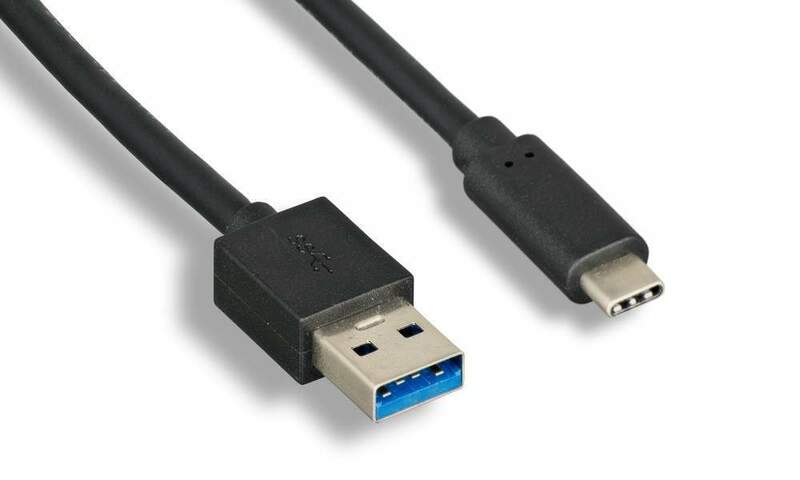 USB Type-C Connector can be inserted in either Direction.